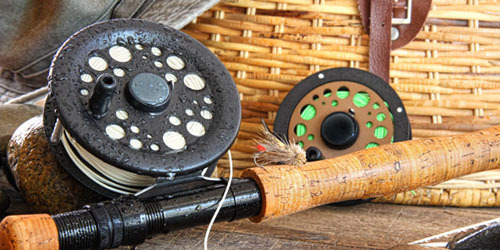 If you’re into fishing, you’re well aware of the fact that a proper fishing rod is the only way to success. This fact is somehow overlooked most of the times. Aside from placing the bait at a location and somehow managing not to spook any fish, the right rod has the most impact on your success. Not having the right rod will have a significant impact on your accuracy too, and you may end up without getting any bites. When you have the right rod, at least you know that the equipment won’t fail you, the rest will then be completely up to you. 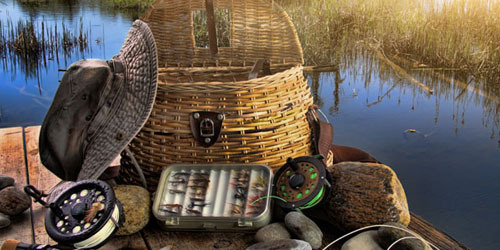 Here’s all you need to know before you find the right rod for you! There are rods as short as 4ft and those as long as 14ft, which means that the first question you need to ask yourself is what distance do you want to cover. It’s important because shorter ones are perfect for close combat fishing when there’s really no need for greater distances. Longer rods cover more space, so they would be ideal for walking baits. Most of the rods are made from fiberglass and graphite, or simply a combination of the two. If you opt for a graphite rod, you’ll get a lighter rod but this comes at a price – these rods are more likely to break sooner in comparison with their fiberglass cousins. However, you’ll be able to detect the lighter baits. Fiberglass rods can be almost indestructible. There are options which combine the two materials, which is for many the best choice out there. 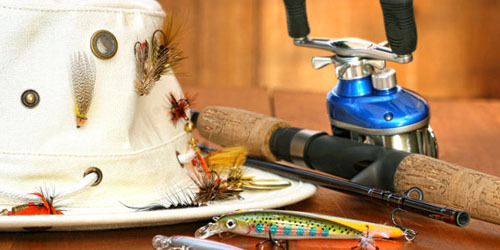 Canadian Fishing Depot may have the perfect option for you, so why don’t you pay them a visit? When it comes to materials and equipment, you should aim for nothing less than top-notch quality. This aspect represents how much does it take to bend the rod. A rod that bends easier is the rod with more power. You need to create the right combination of action and power so that the baits you cast work properly. 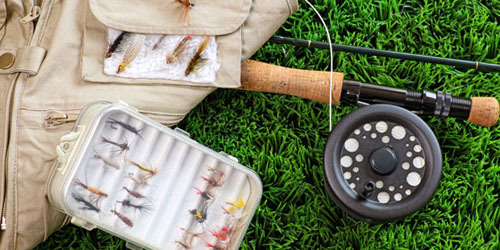 Lighter rods are usually used for smaller species so that you can detect a bite when it happens, mostly used for panfish and trout. 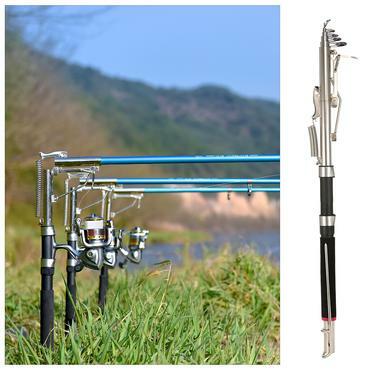 Moderate power rods are ideal for the medium category (jerk baits, crankbaits or spinnerbaits). Jigs, frogs and topwaters are best acquired when using heavier power rods. The handle can be made from foam, cork or a combination of the two. You can also choose from shorter or longer handle options, which is again important for the distance you’re trying to cover. 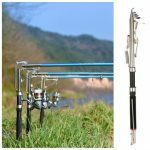 You should opt for a longer handle if you’re looking to put your both hands on the rod and try to cover as much distance as possible. Shorter handles are used for casting with one hand and they cover shorter distances. There are even some rods with a “split” or a” pistol” which allows you to make a more precise cast. Now you’re all set! 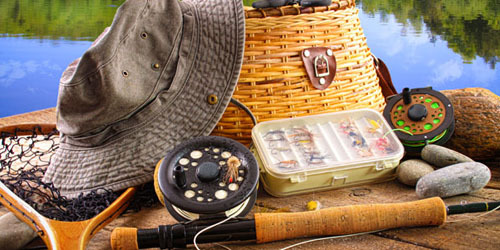 Make up your mind about what you need and enjoy your future exciting, fishing adventures! Share your experiences and good luck.